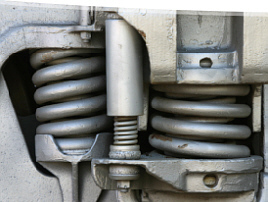 At Coil Spring Specialties, we manufacture coil springs for all types of industrial / commercial equipment. Compression, Extension, Torsion Springs are engineered to your specifications. Whether you require only one spring or many, we can expedite the manufacturing process to get you up and running quickly.